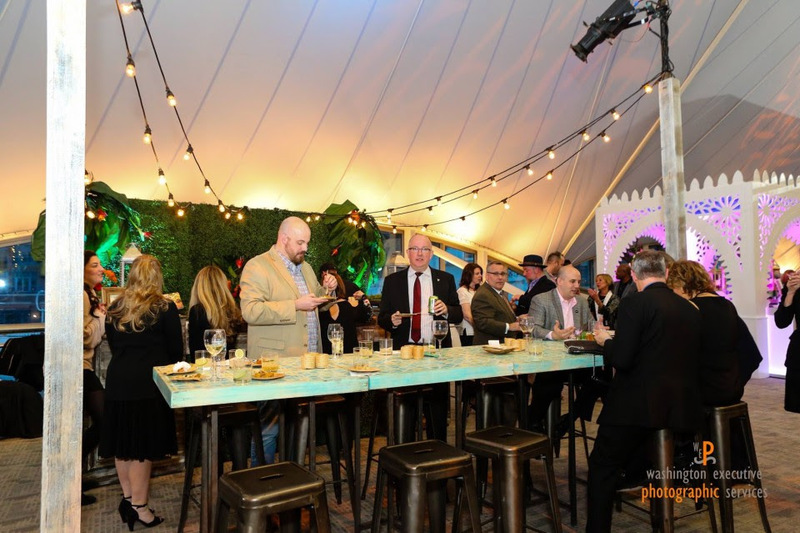 The annual Baltimore NACE fundraiser brings together top professionals from the catering and events industry to do what they do best, throw an amazing party for a great cause. Experience a $250,000 event for only $99! PLEASE NOTE: If you have any issues with website payments you can Bypass Payment and pay at the door! 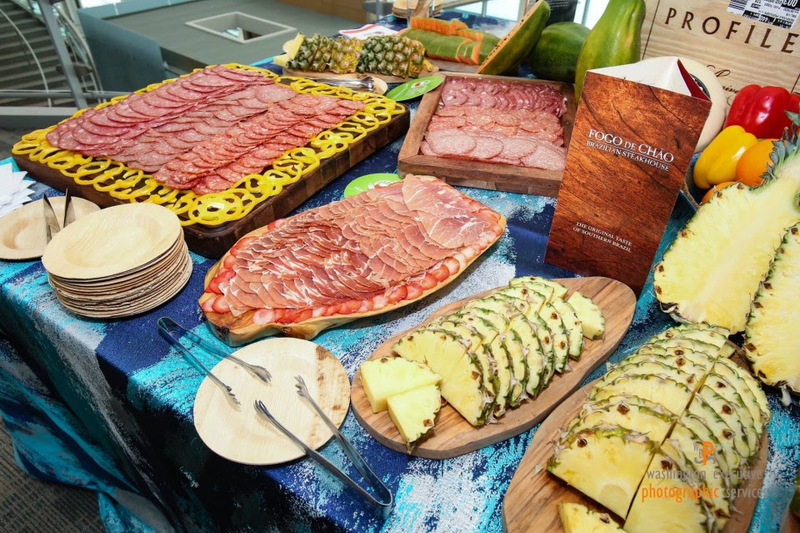 Travel with us to Brazil with cocktail hour featuring drinks and hors d'oeuvres from Fogo de Chao, additional food from the Radisson Inner Harbor, beer tastings from Founder's Brewing and 1623 Brewing Co. A variety of wine, beers and other beverages are available at the bar. The main event begins at 6:30pm with 5 Teams Competing for the winning spot! Each team will create a vingette featuring food, drinks and decor from their countries! 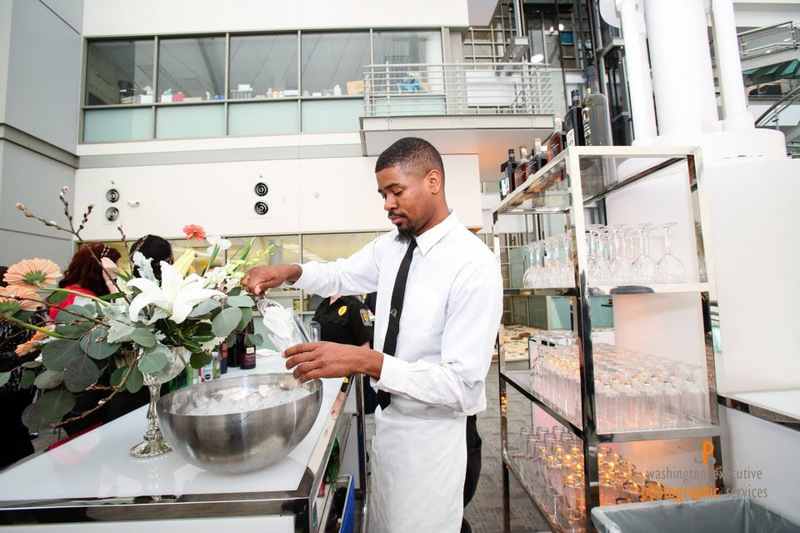 Enjoy additional cocktails from Belle Isle Moonshine & Tito's Vodka, in addition to a full bar featuring RAR & Full Tilt Brewing and select featured wines & spirits. 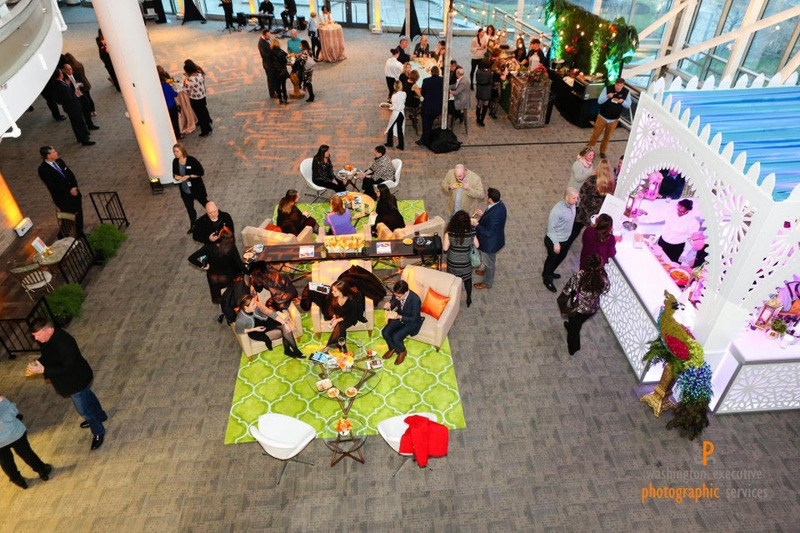 Take a chance to bid on a weekend trip with airfare to Florida, hop in the Maryland Mojo Photo Booth, check our some Unique Entertainment and dance to the music of Sly 45! 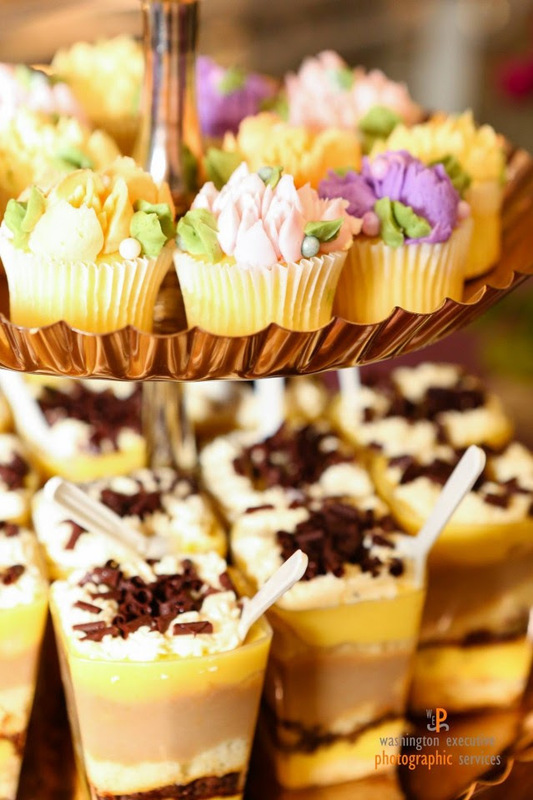 Once the winners are announced head over to the after party and finish the night with a cupcake from Enchanted Cakes & Treats and Zeke's Coffee. Additional decor provided by Cort, AFR, Fleur de Lis Floral Design and Select Event Group! All event proceeds will benefit St. Francis Neighborhood Center, the Baltimore NACE Chapter and the Foundation of NACE. Make sure to get your tickets today before prices increase on the 1st! Members Receive an Additional 10% Off!